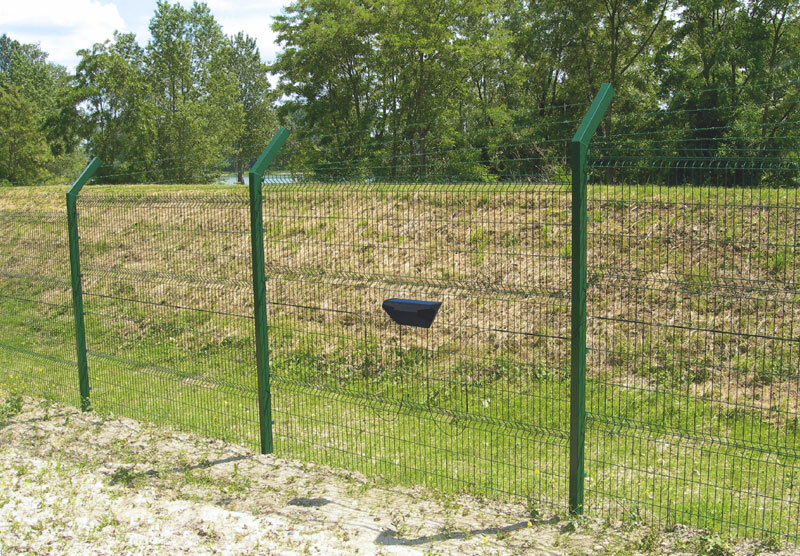 G-FENCE is a shock detection system for perimeter fences. 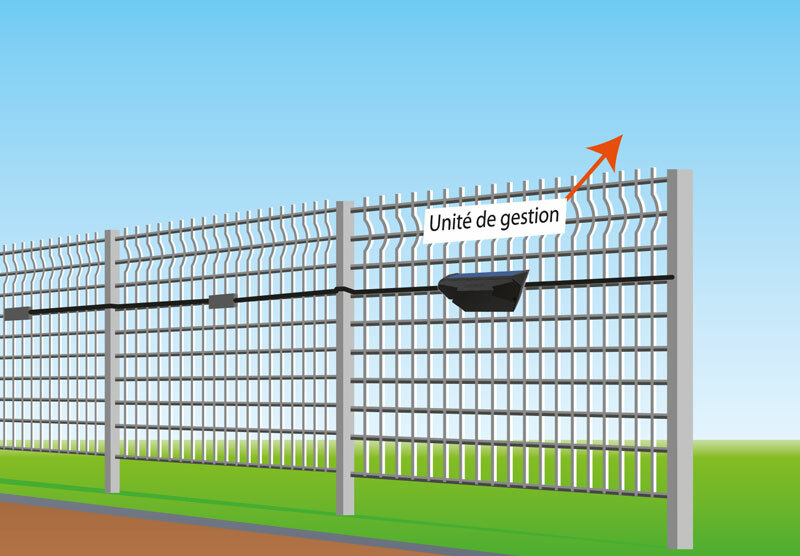 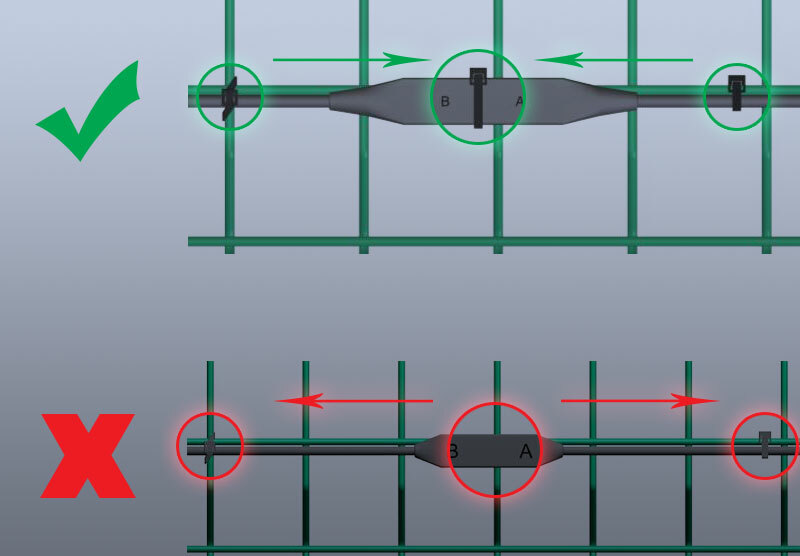 G-FENCE detects fence vibrations generated by intrusion attempts by cutting, climbing or pulling out the fence. 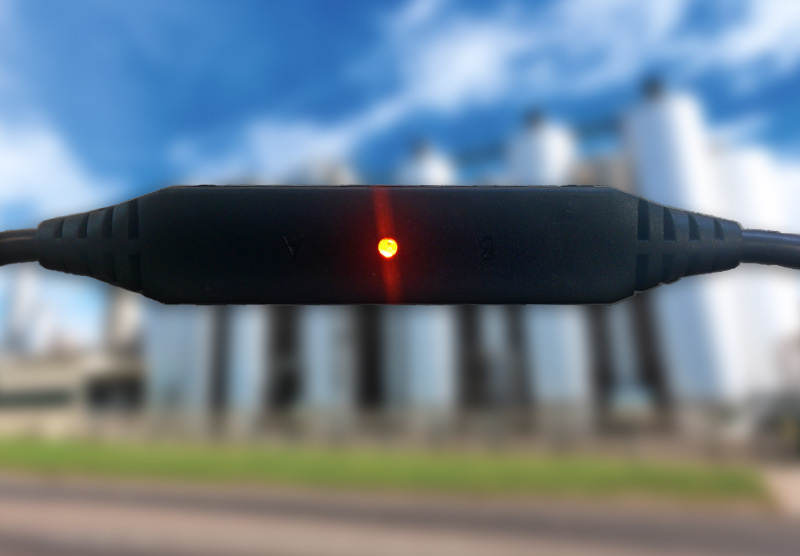 The system then transmits alarm information via the MAXIBUS UNIVERSAL Hub.